Last week, we shared the first episode of this season's Project Runway Junior on Lifetime. 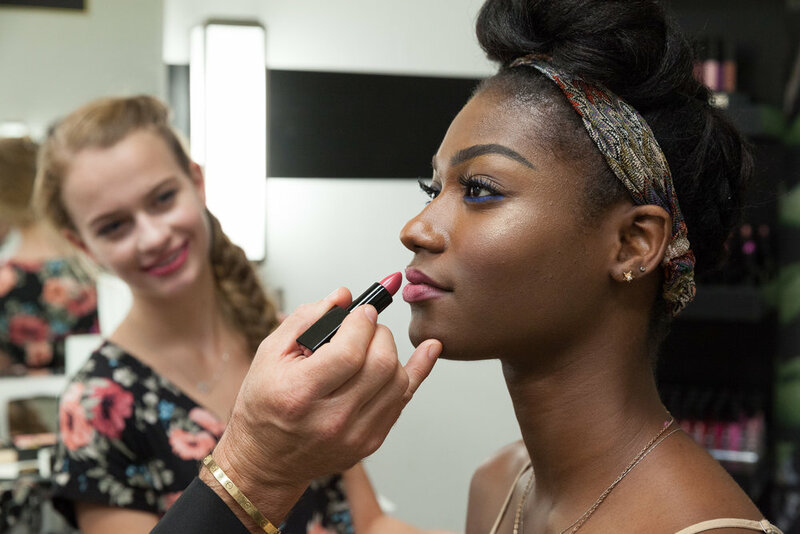 We're checking out the beauty looks that were created by this season's sponsor, Butter London. In this week's episode, "An Unconventional Pool Party" sends the designers on a quest to use interesting items to create their look for this week's challenge. 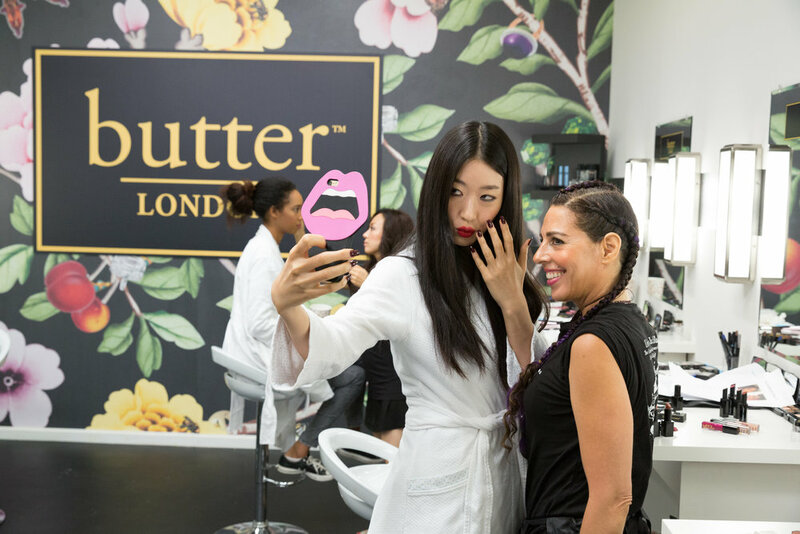 What's great about the show is being able to see the full product line of Butter London which includes nail polishes which is where the brand started and of course their lip, eyeshadows, and more! Below are pieces from the line that were used in this week's look. We have to say that we're very excited about the Double Decker Lashes Mascara (especially with NYE being hours away) - it's a great way to pop the eyes!